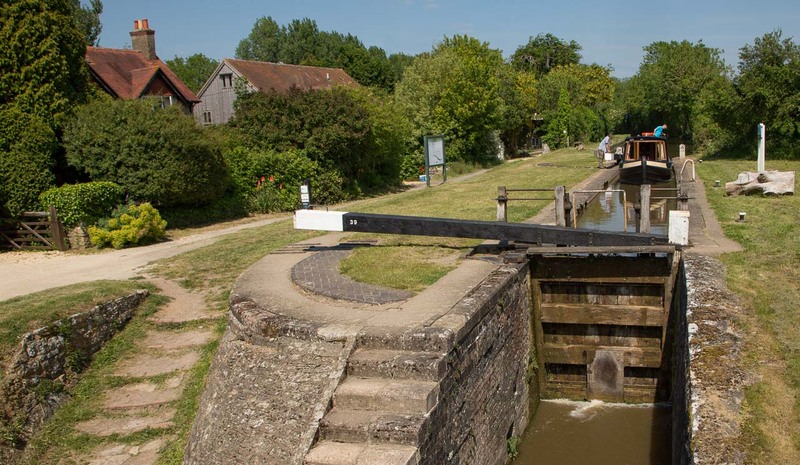 This 25 mile stretch of the canal has 16 locks and 78 bridges. 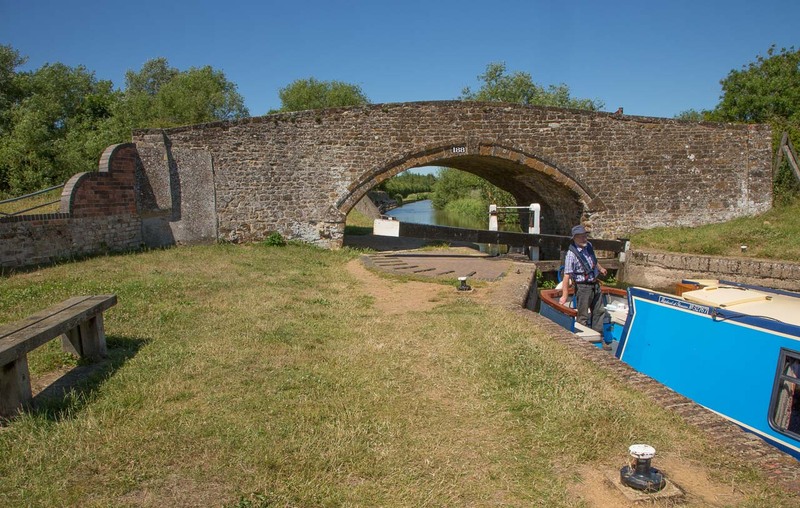 Many of the bridges are beautiful traditional stone built bridges but there are also many lift bridges operated by boaters some by winding some by electric motors. 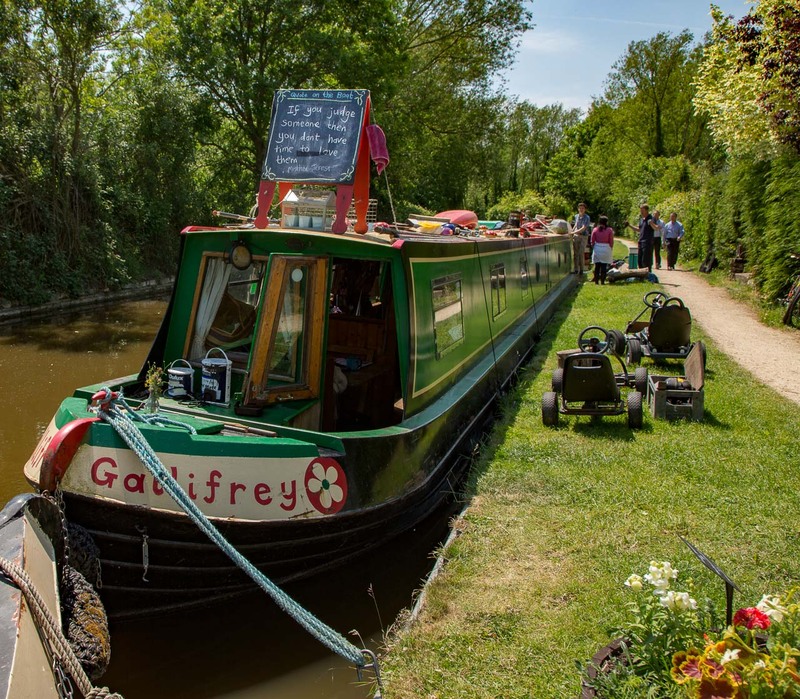 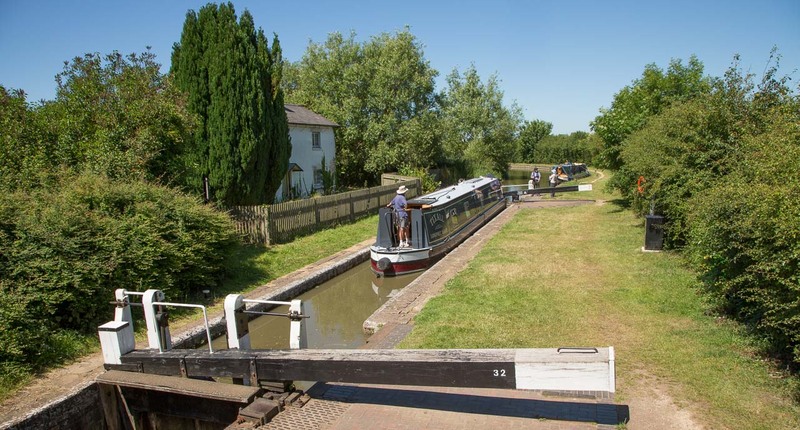 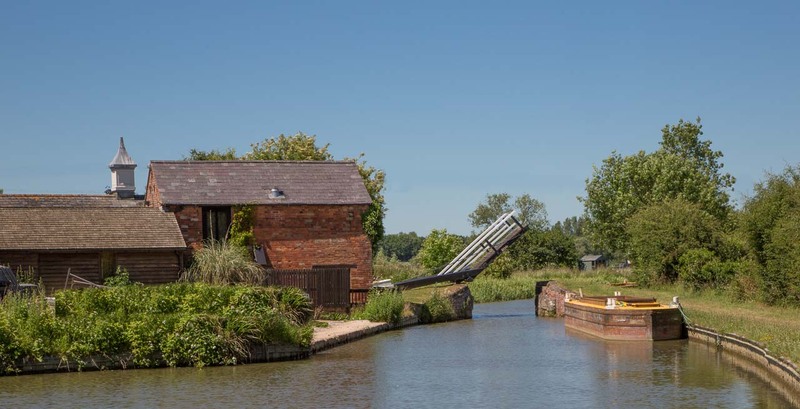 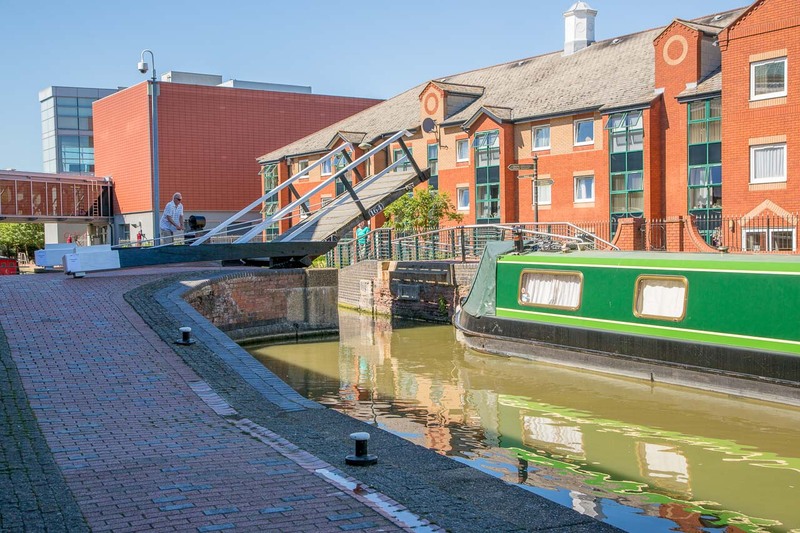 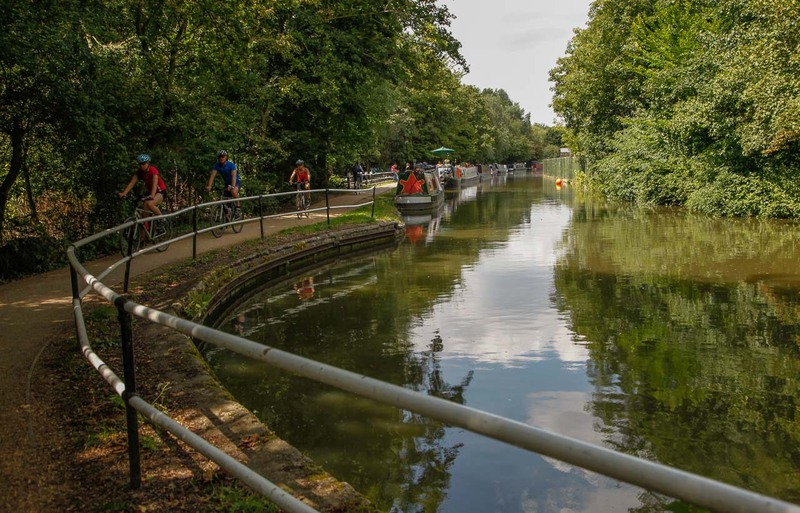 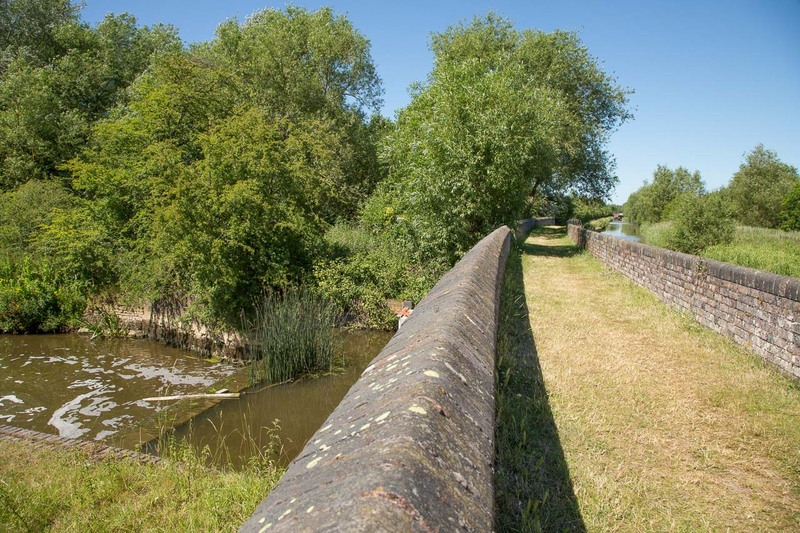 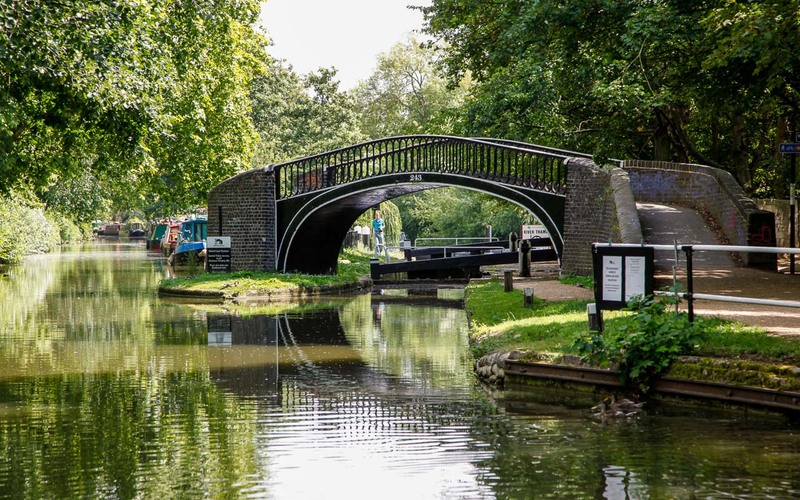 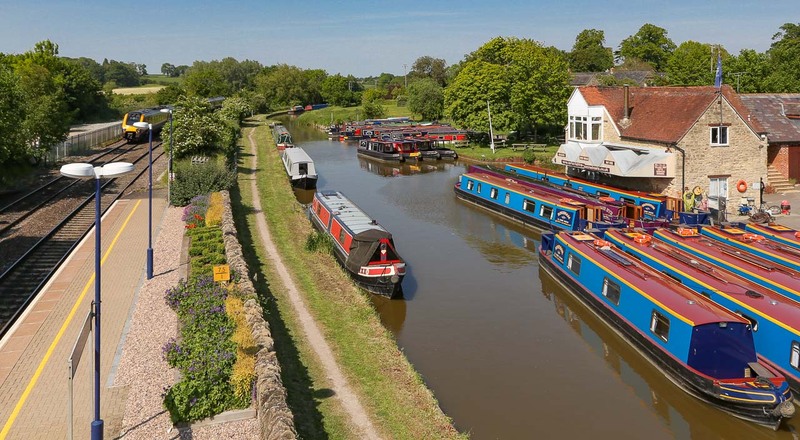 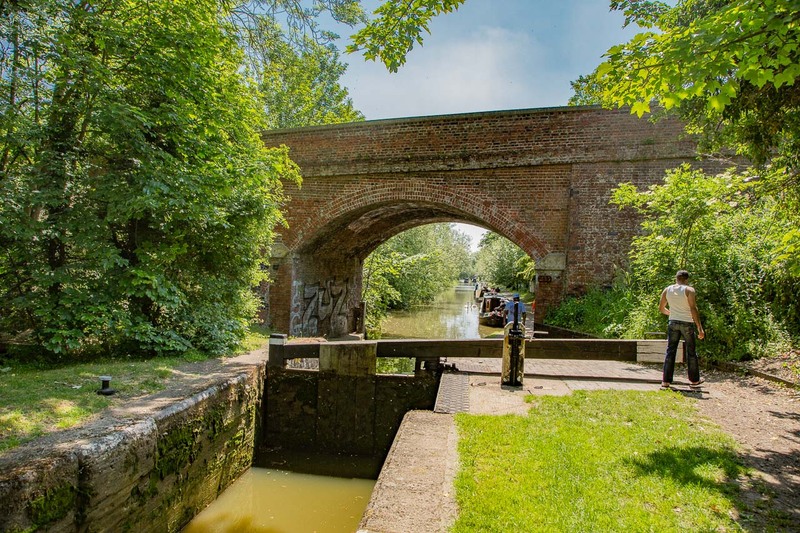 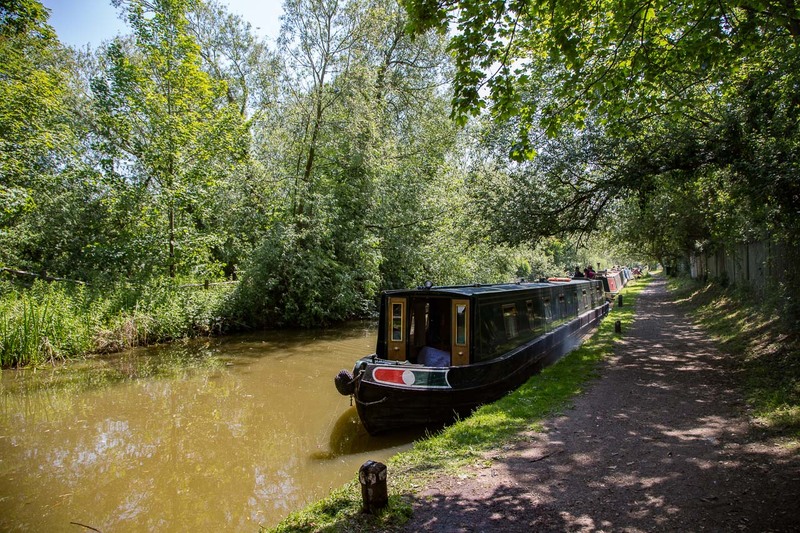 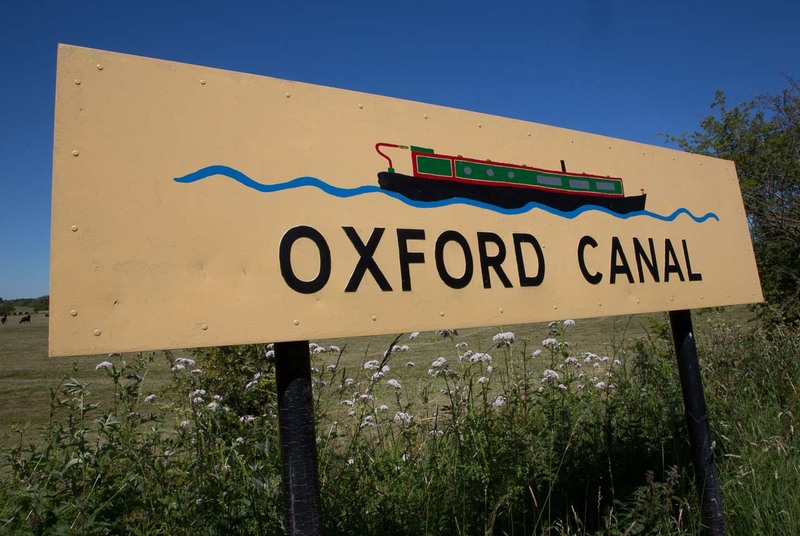 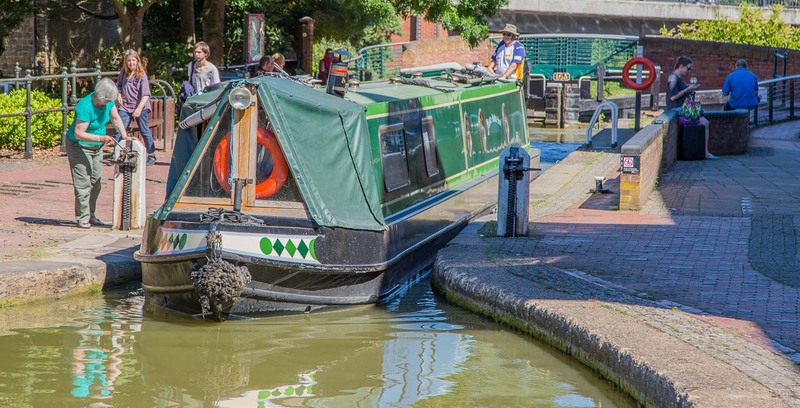 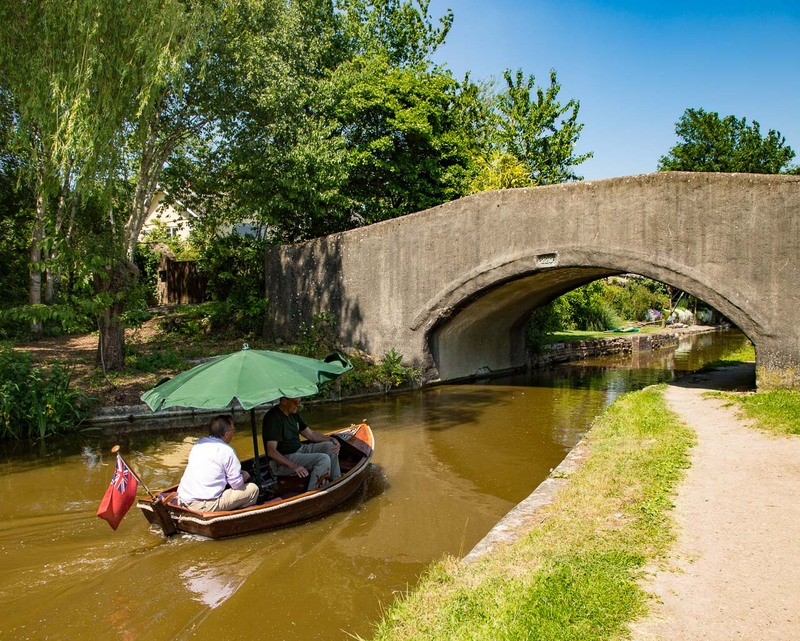 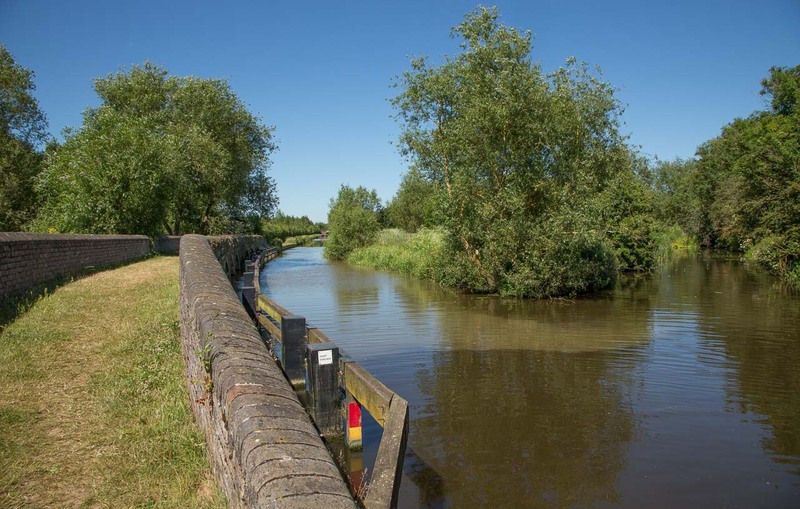 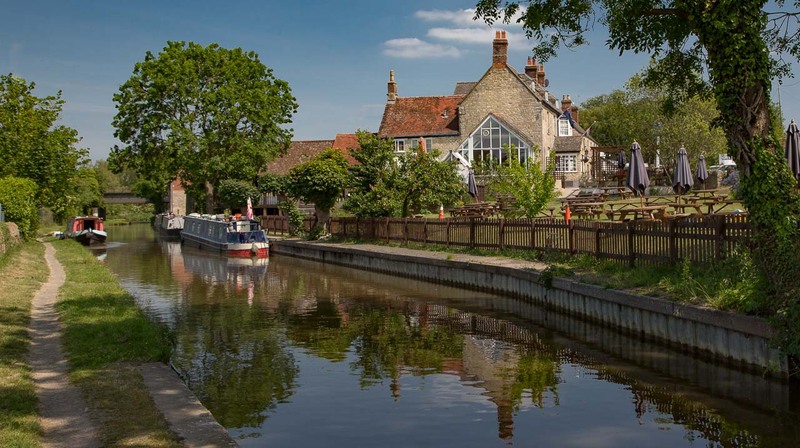 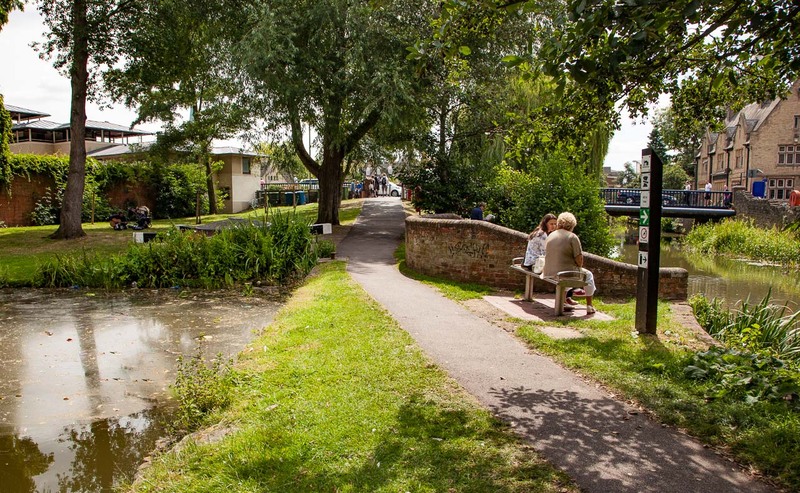 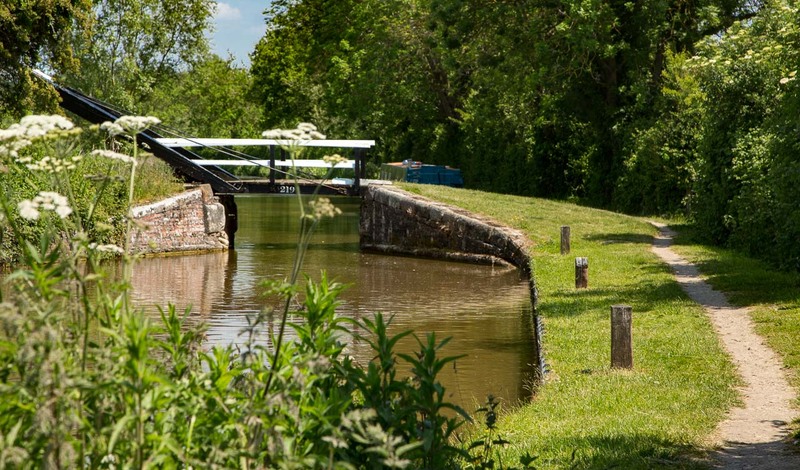 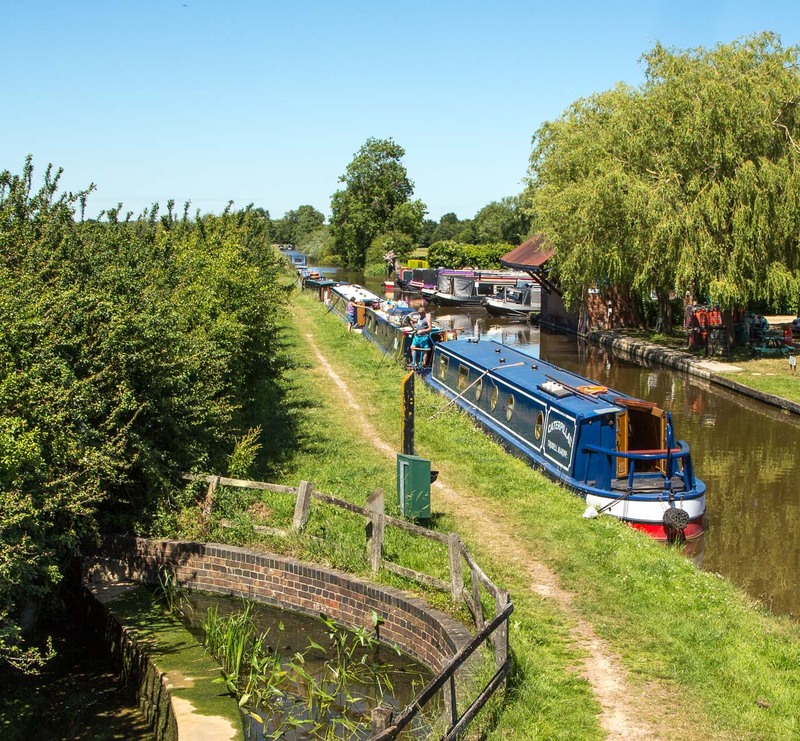 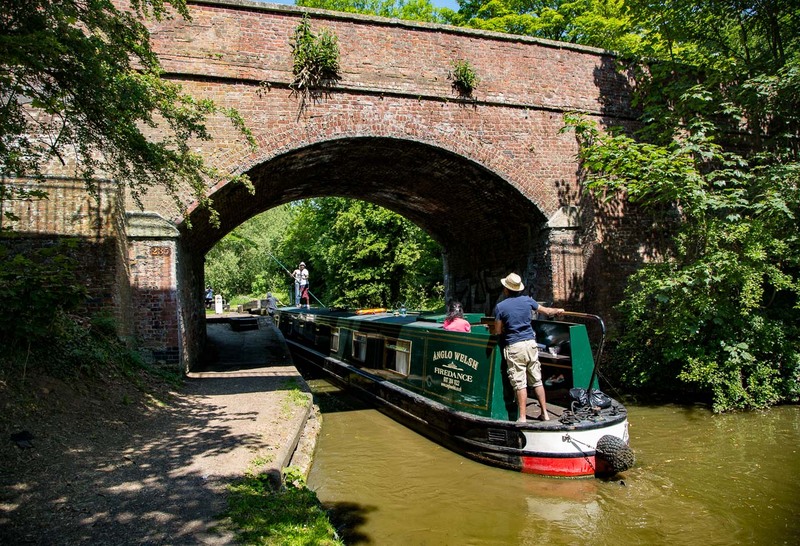 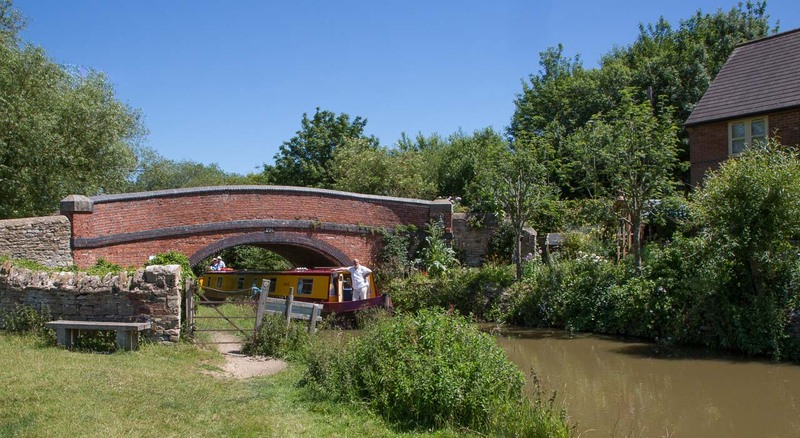 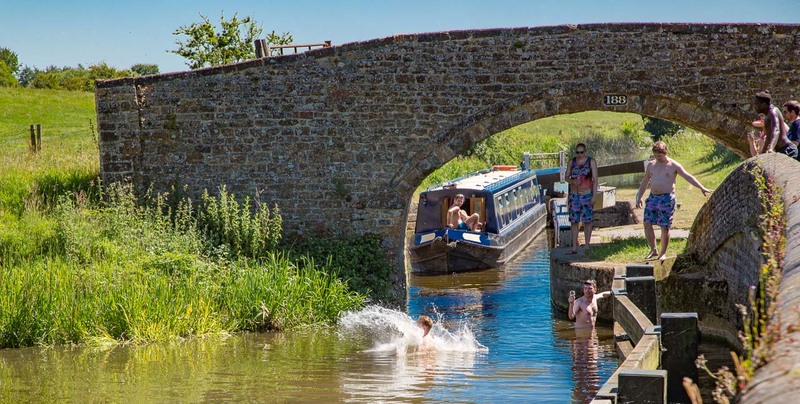 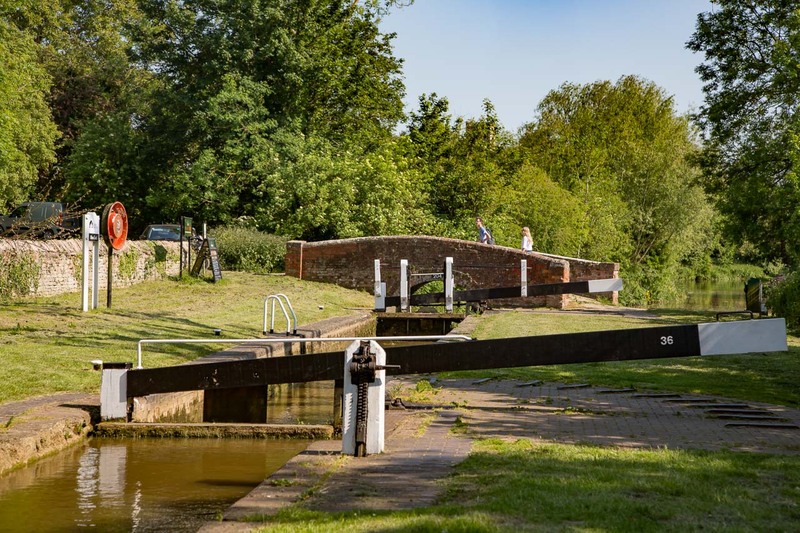 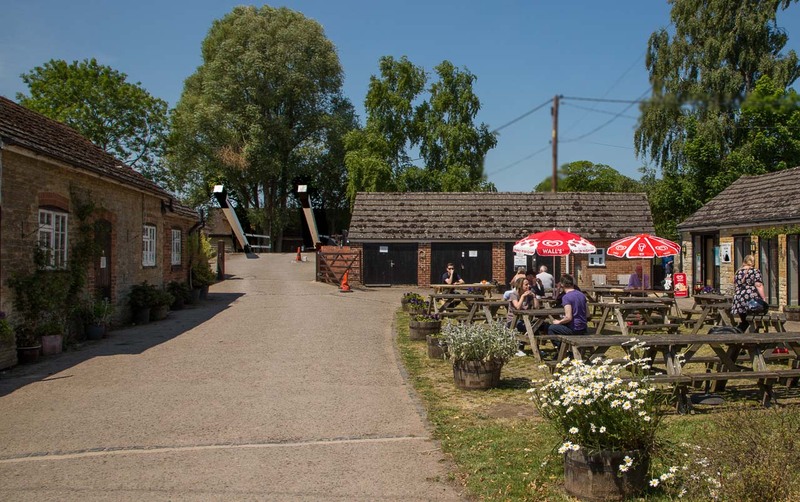 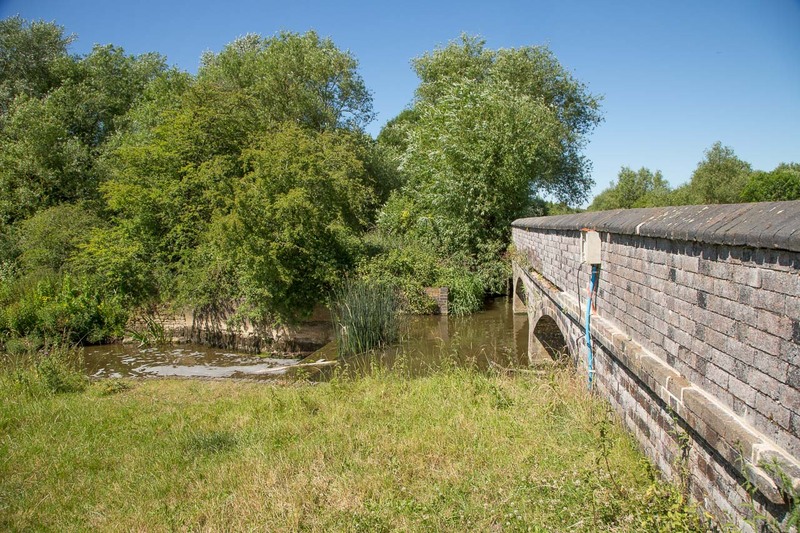 The setting throughout is very rural apart from 1 mile from Banbury centre and the 3 miles from Wolvercote to the end of the canal in Oxford City. 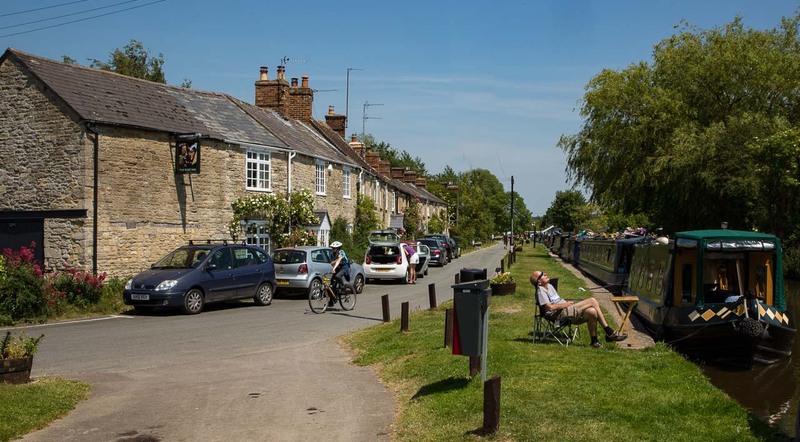 Although rural there are plenty of visual honey spots and places to stop and relax with a mid-afternoon cuppa and cream scone. 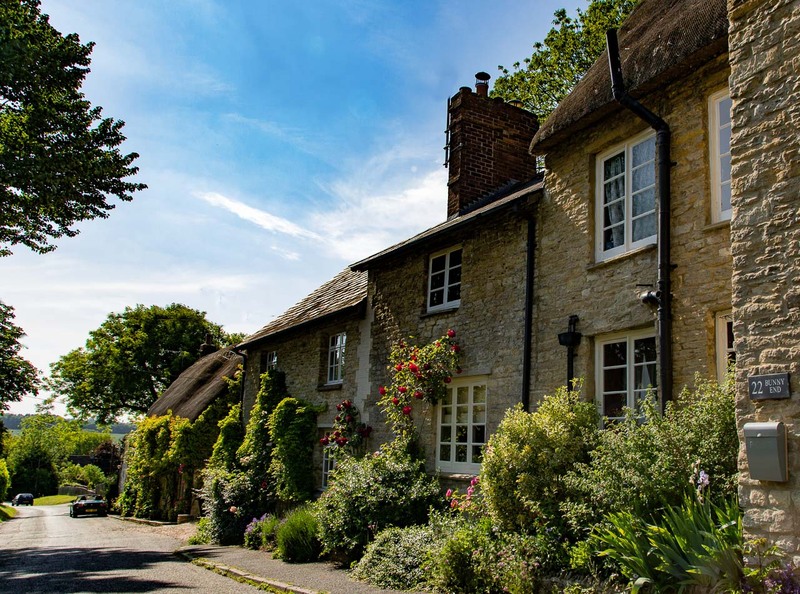 The villages passed through are very traditional Cotswold and sleepy. 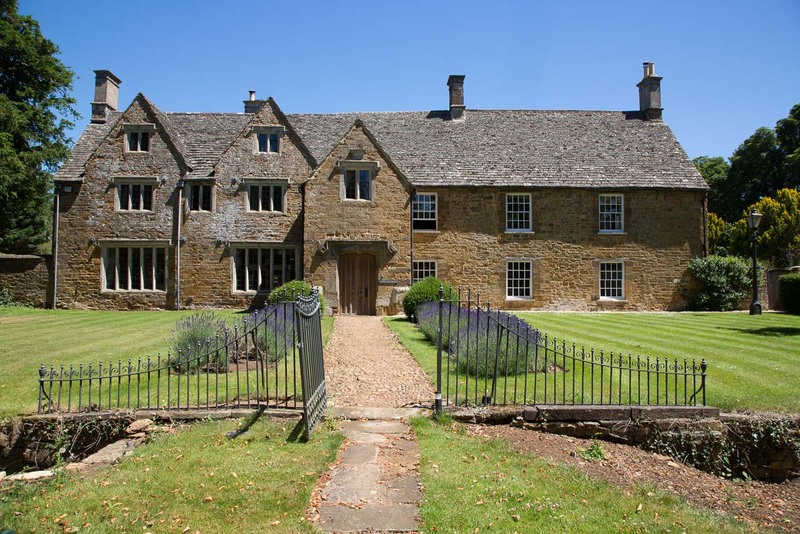 Venturing into those alongside and a couple of miles either side can provide a splendid surprise of well preserved houses and mansions from bygone days, as below (click an image to enlarge). 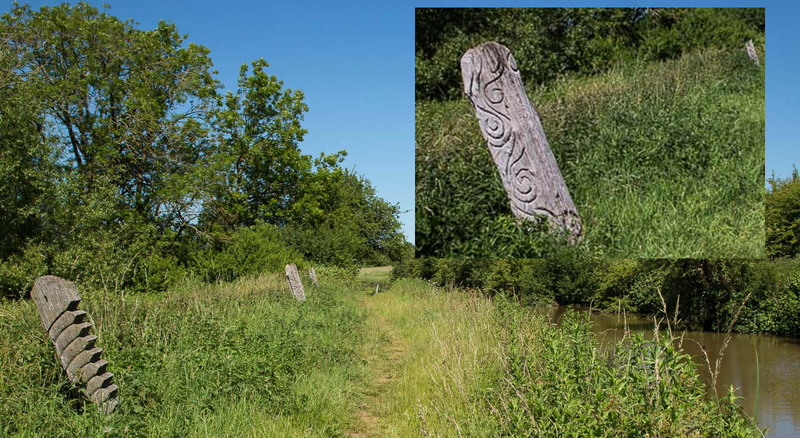 Below is a gallery of my photos taken en route, and below that a Google map with the locations of the photos marked.